Yunnan:Yangbi Xian. W side of Diancang Shan mountain range. 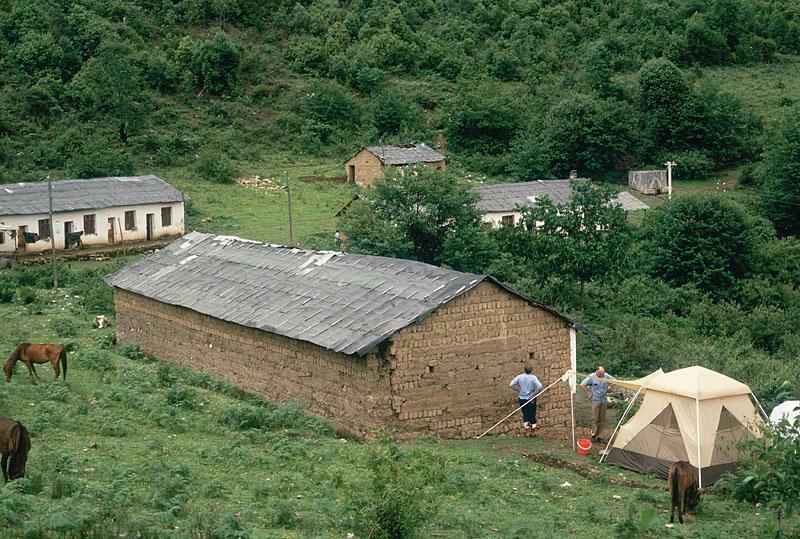 Vicinity of Xueshanhe, above the village of Zhongshan. . 25°43'0"N, 100°2'0"E; 2600-2800 m.